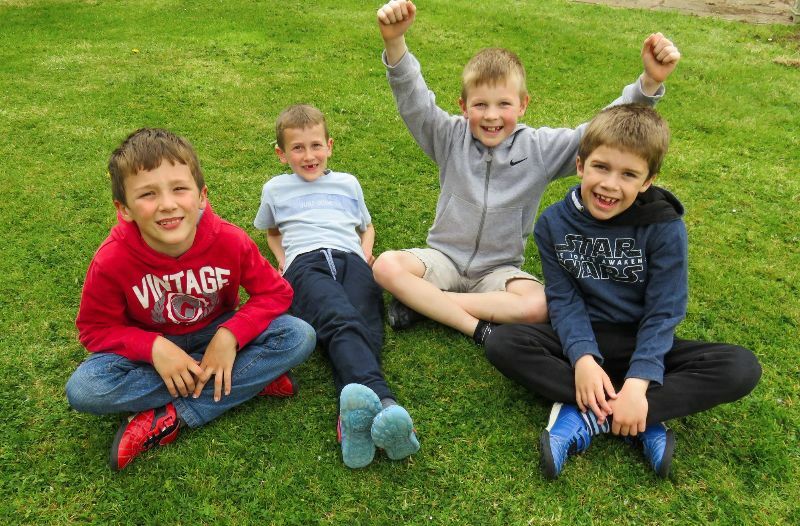 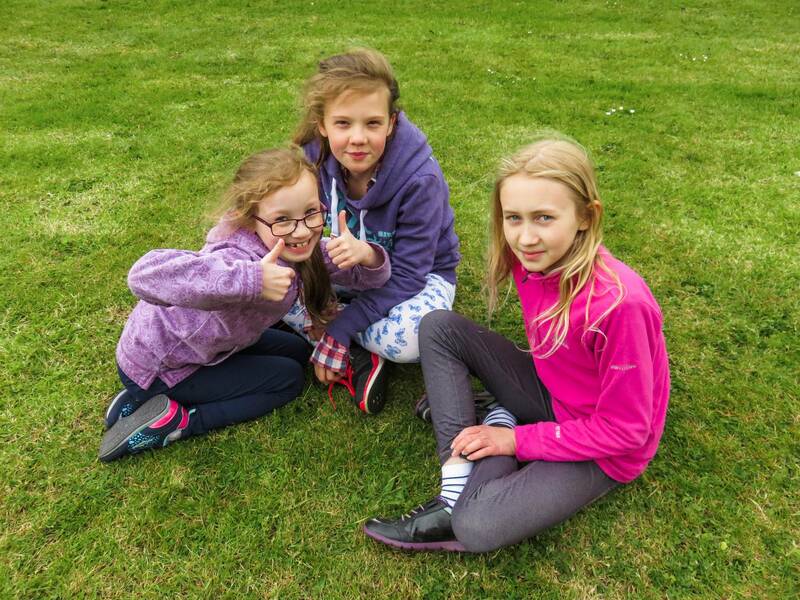 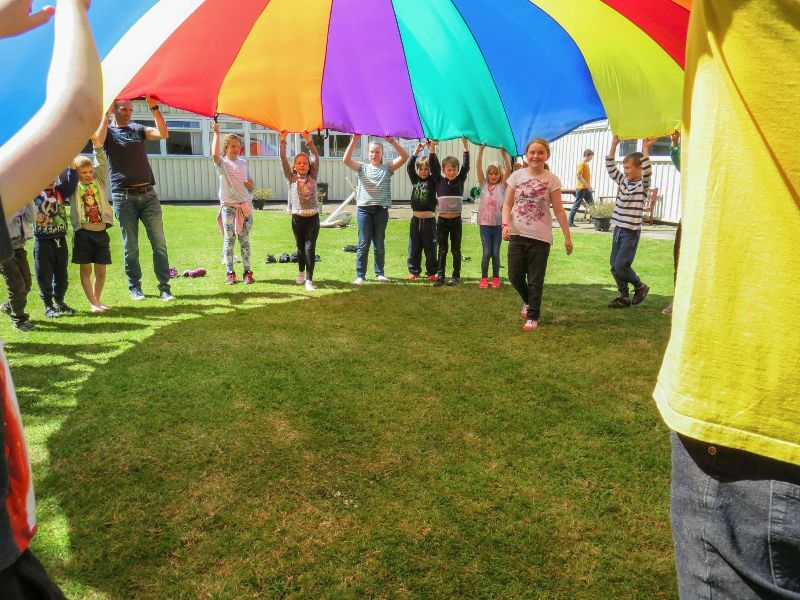 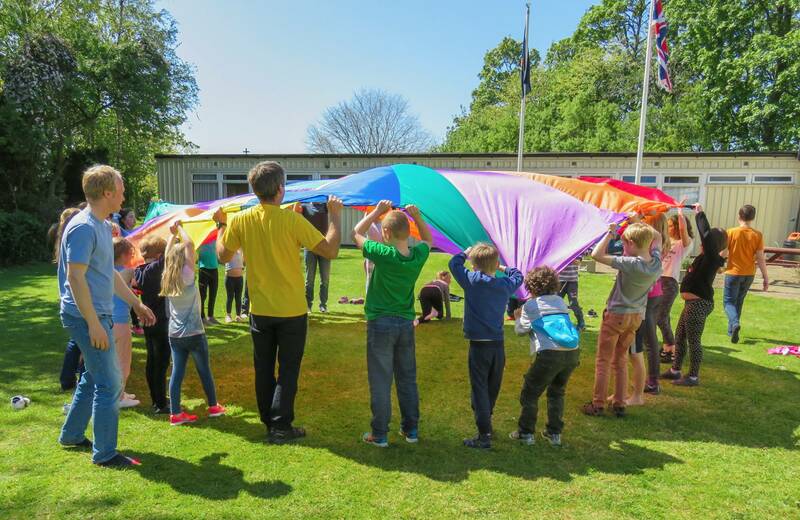 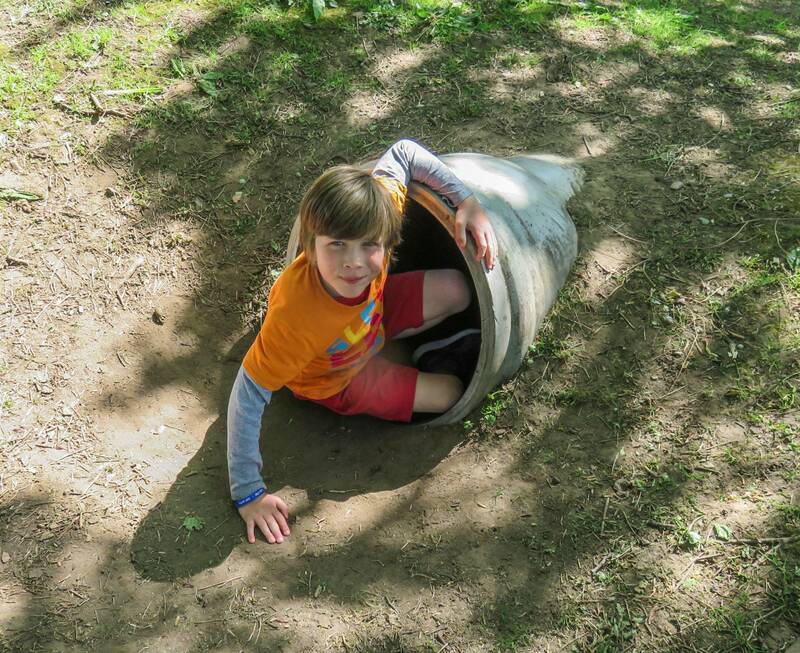 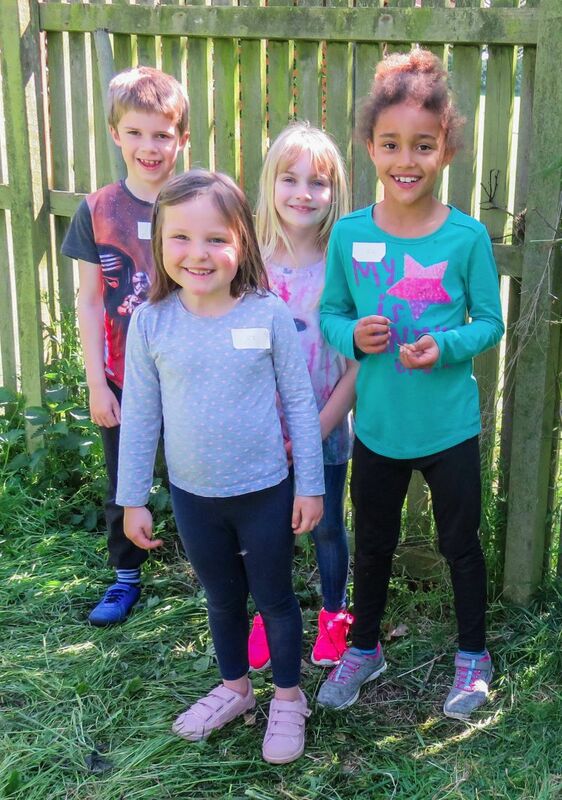 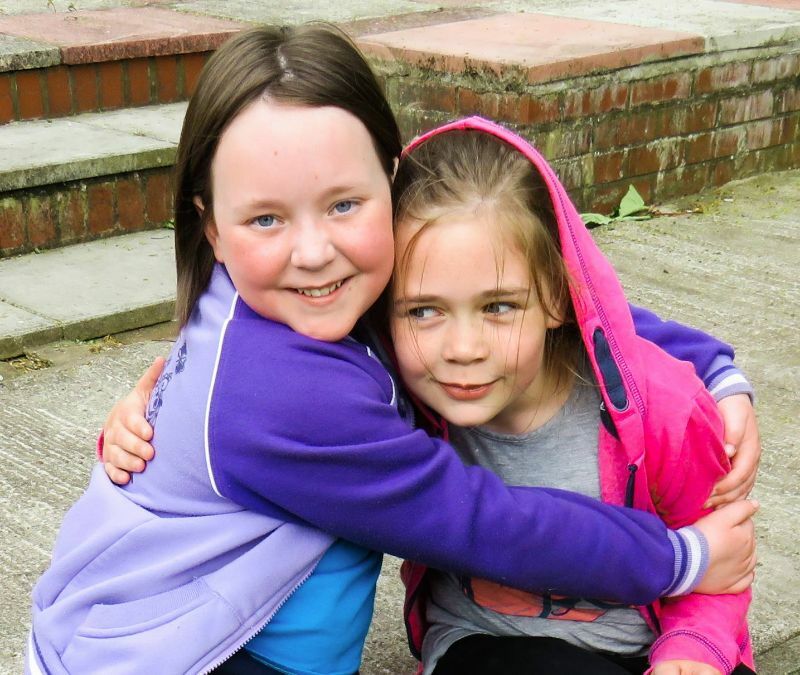 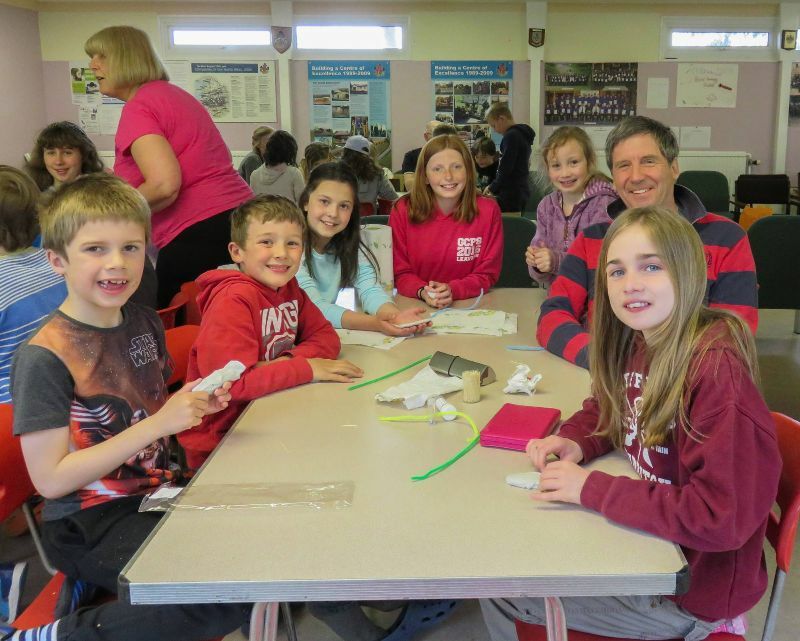 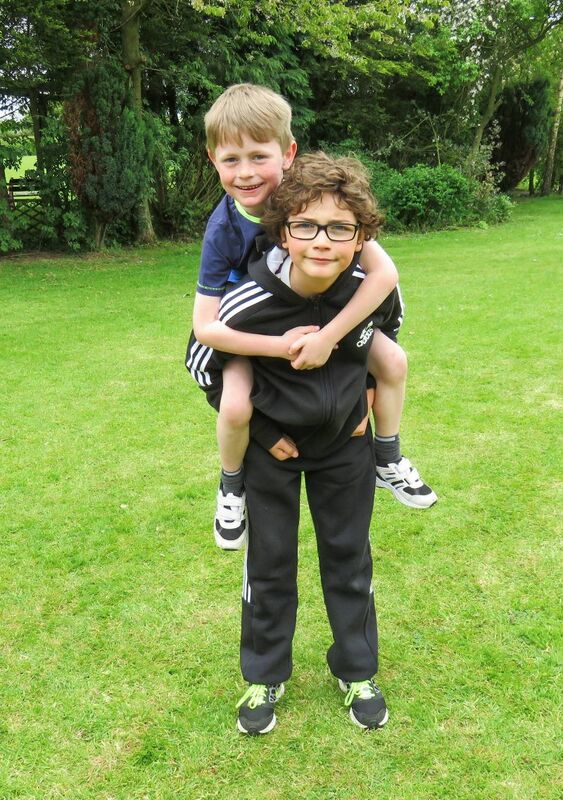 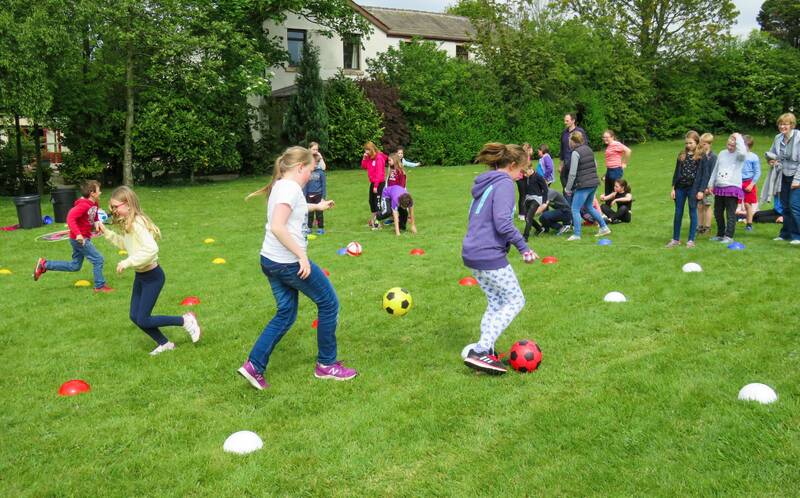 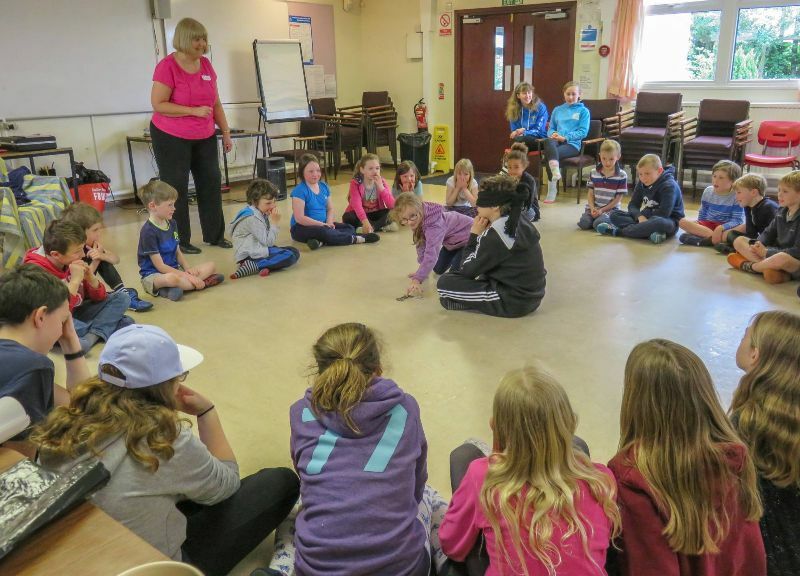 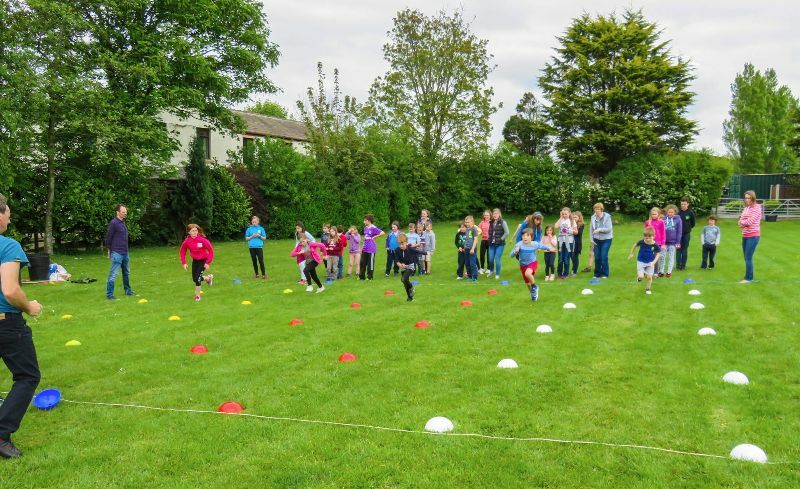 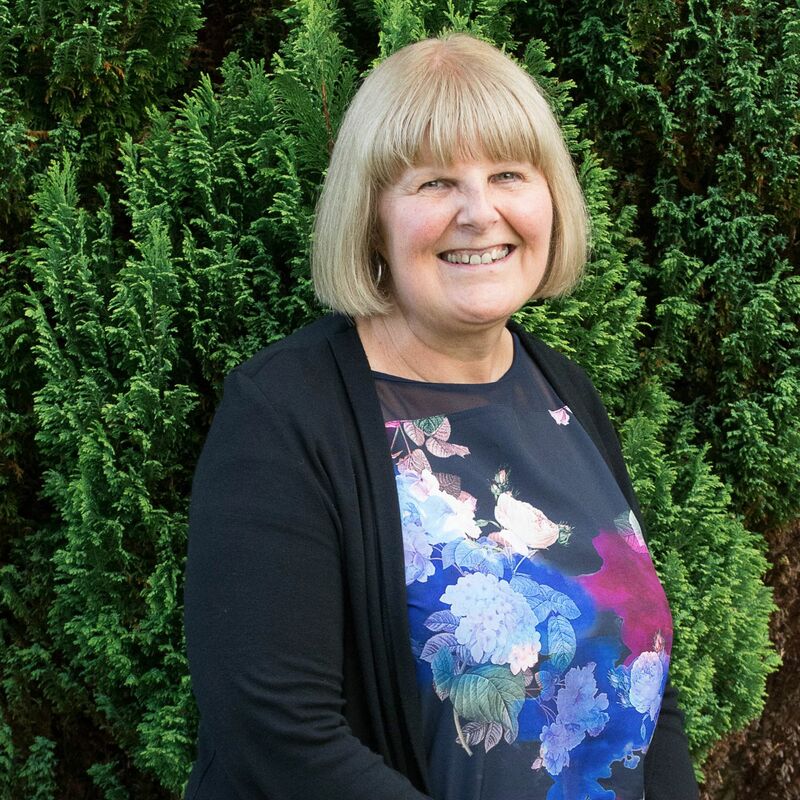 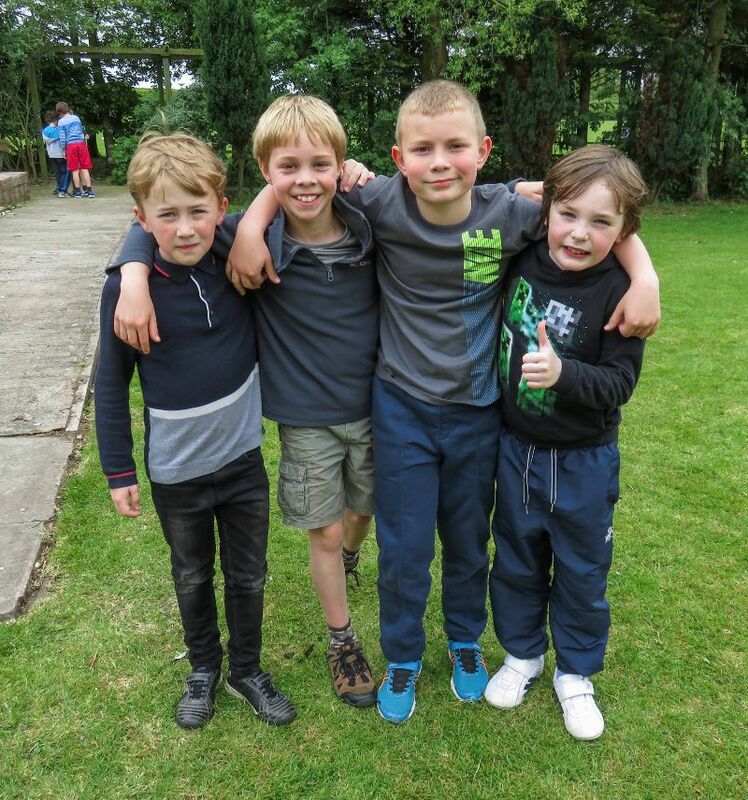 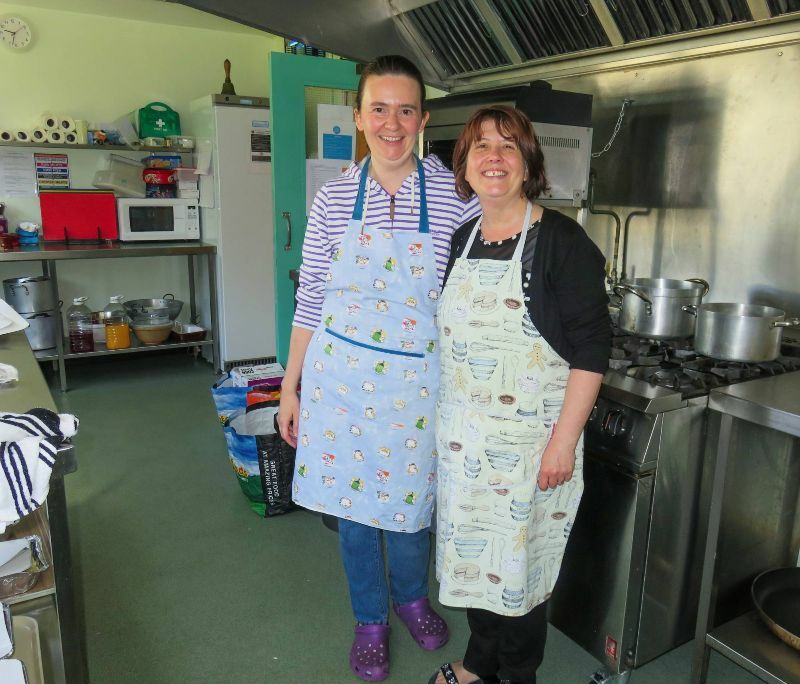 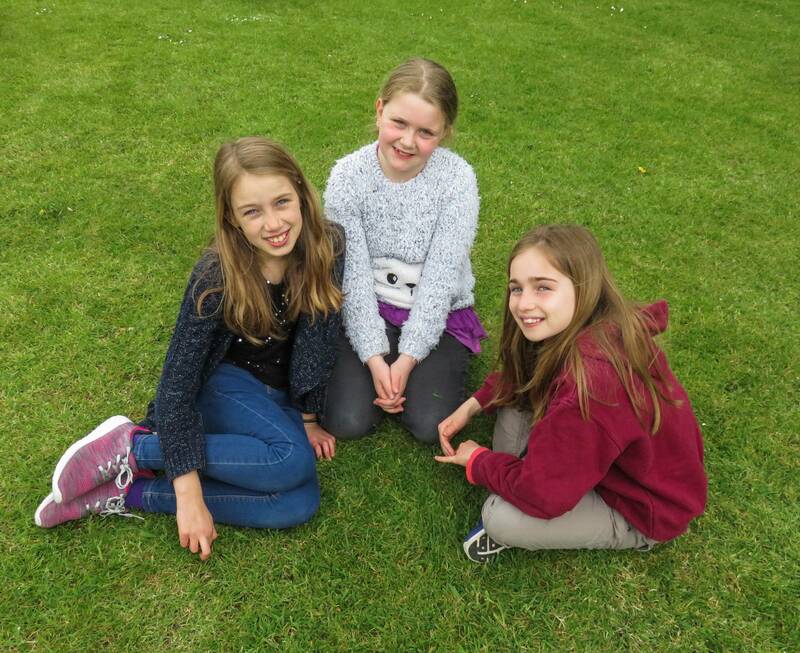 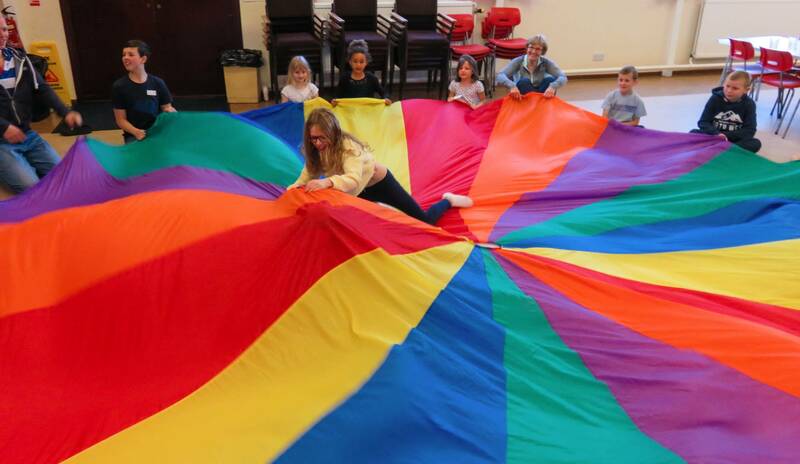 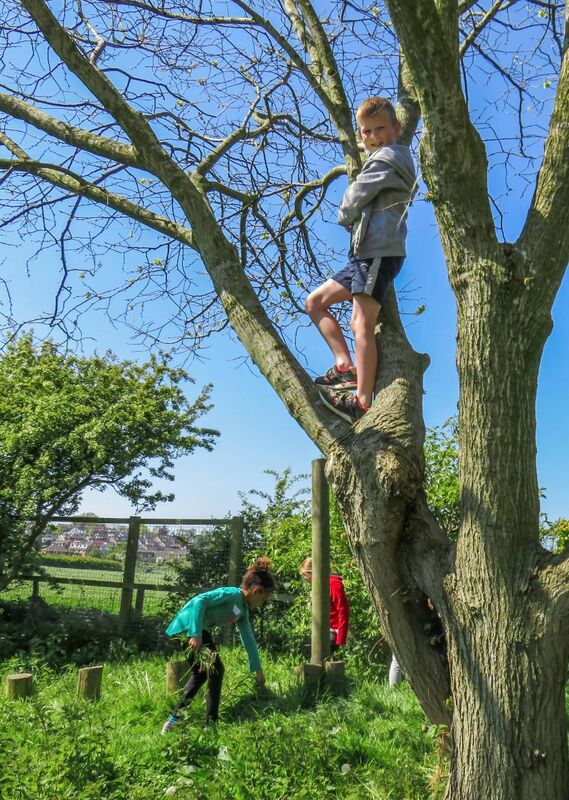 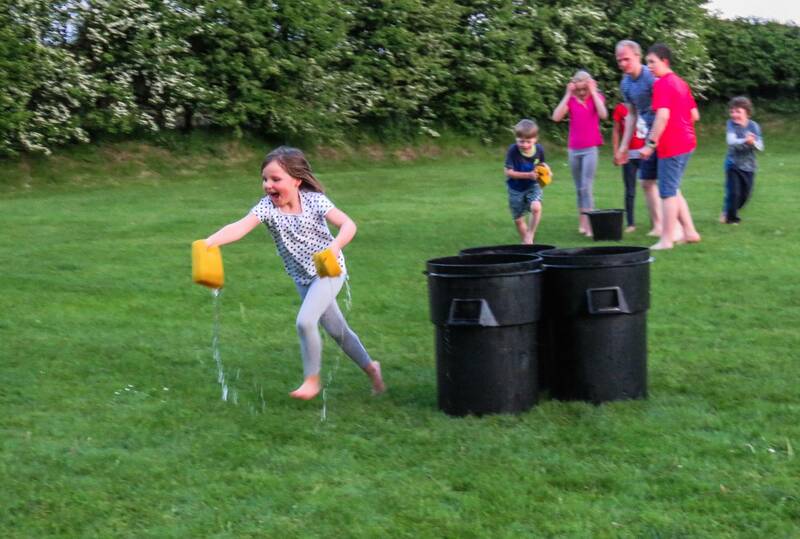 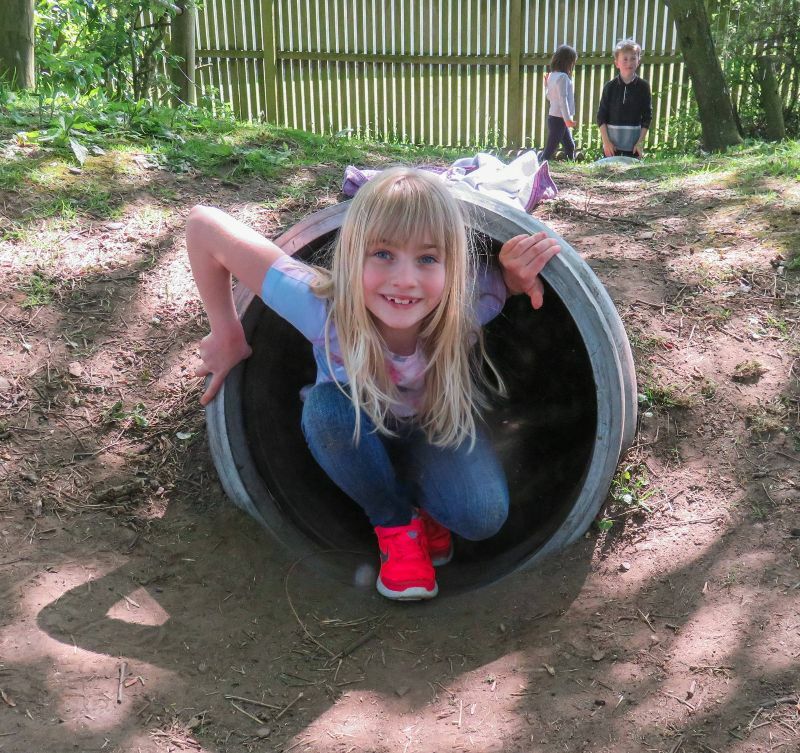 We organise an annual residential trip to Kirkham for the children who attend Kidz Klub and Connect. 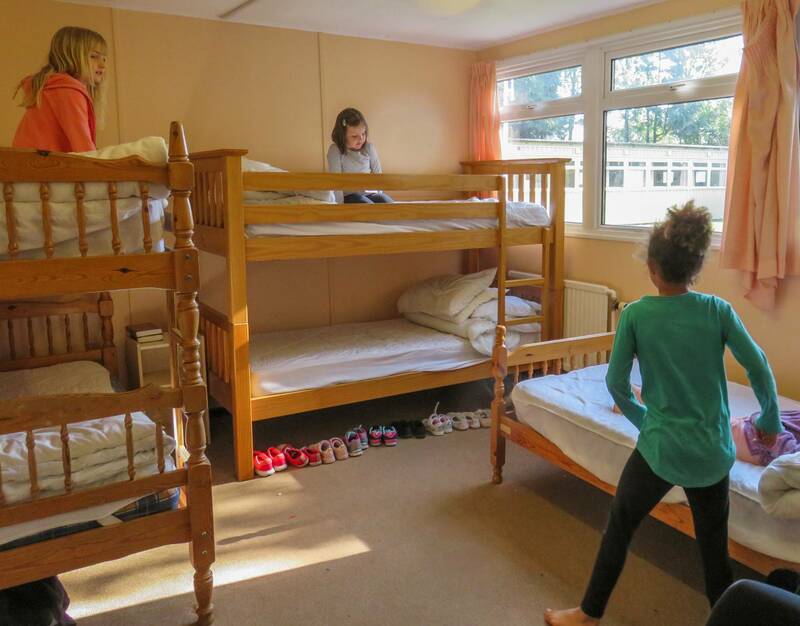 It's a great opportunity for them to have some time away from home in a safe environment. 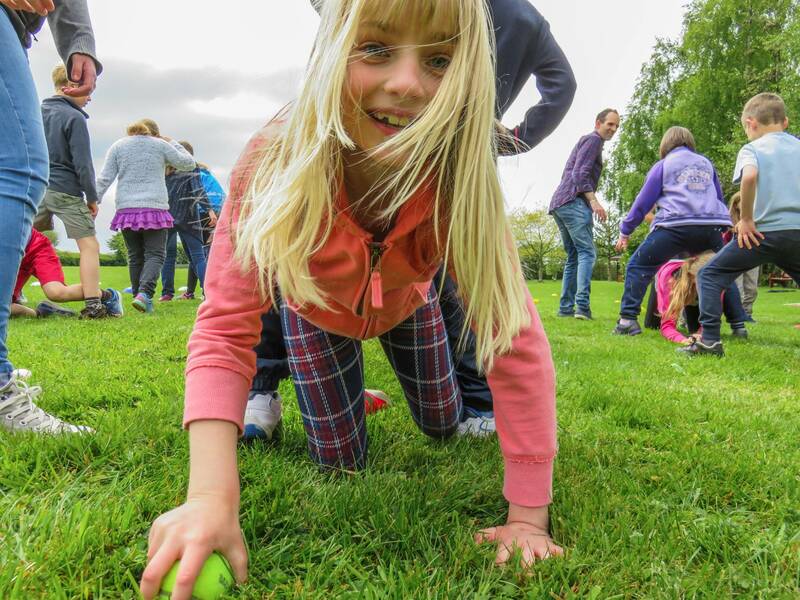 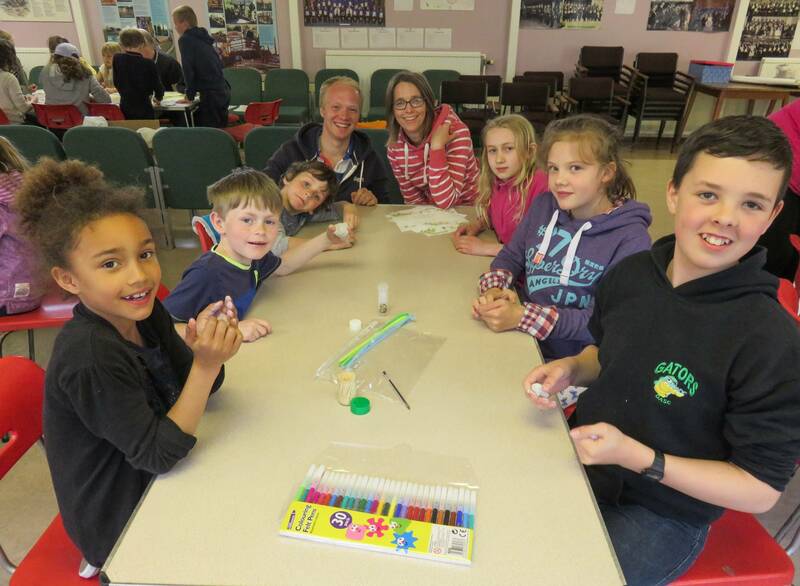 We run an action packed programme of activities and fun! 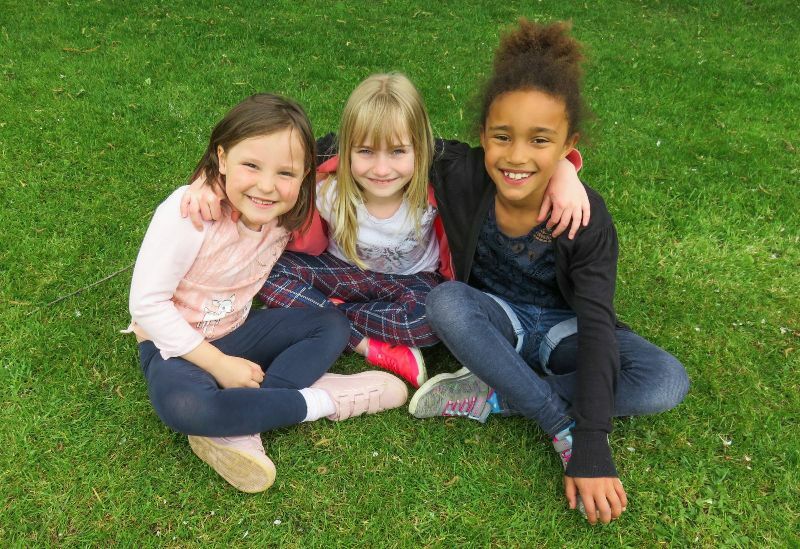 For more information please contact our Children's Director, Paula Wells.